It's four for four! 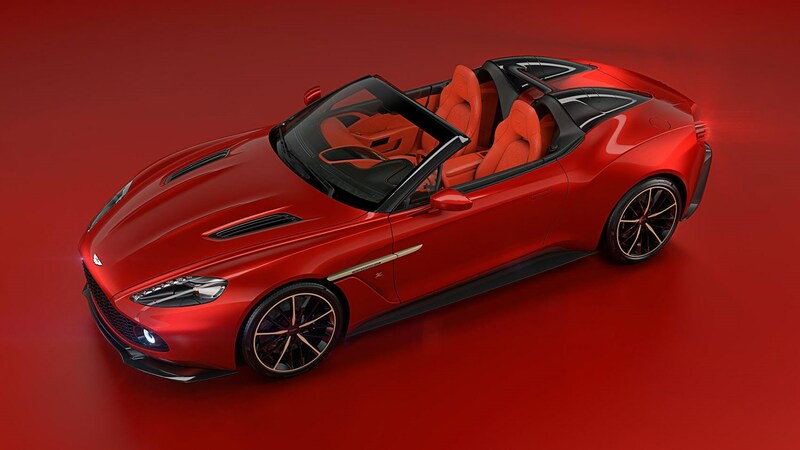 Aston Martin's range of Zagato cars - Coupe, Volante, Speedster and Shooting Brake - is now complete. 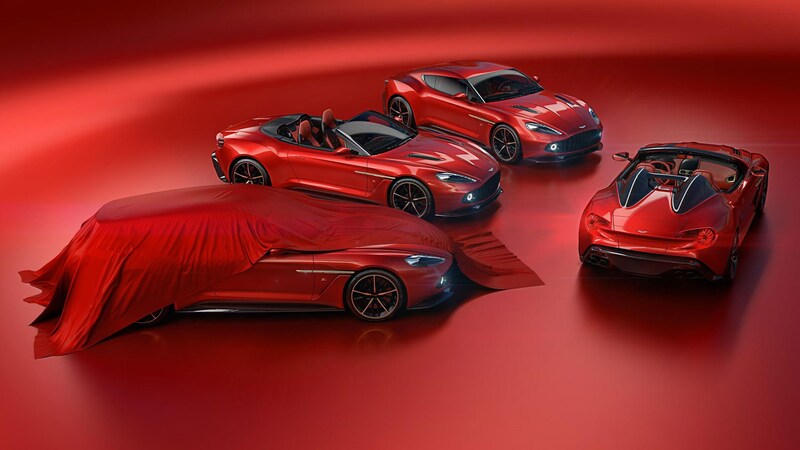 Aston's official Instagram account recently posted the first uncovered pictures of the latter of the four, and it's the first time we've seen it uncovered. 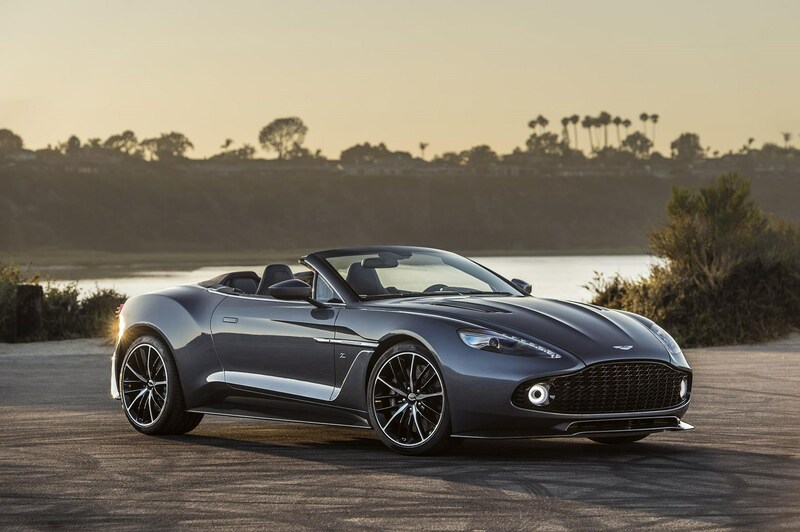 These images on social media come more than a year after the Volante and Speedster versions made their debut at the 2017 Pebble Beach concours. 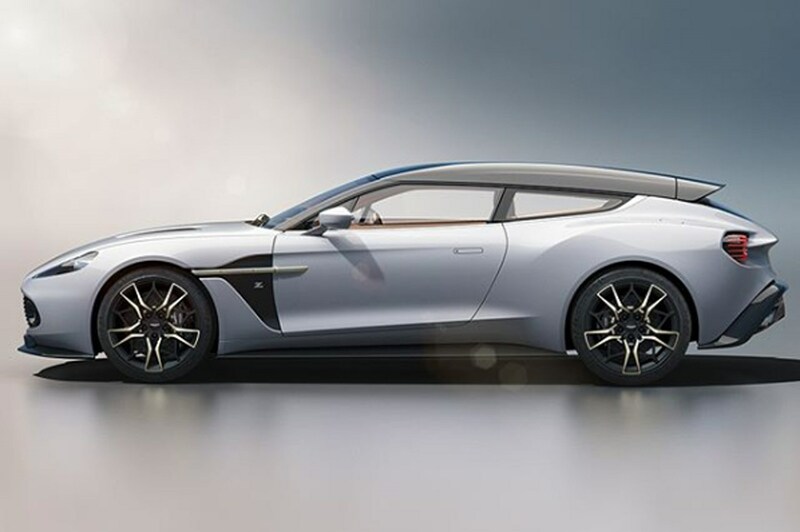 The Shooting Brake will have a production run of just 99 cars, like the coupe and Volante. 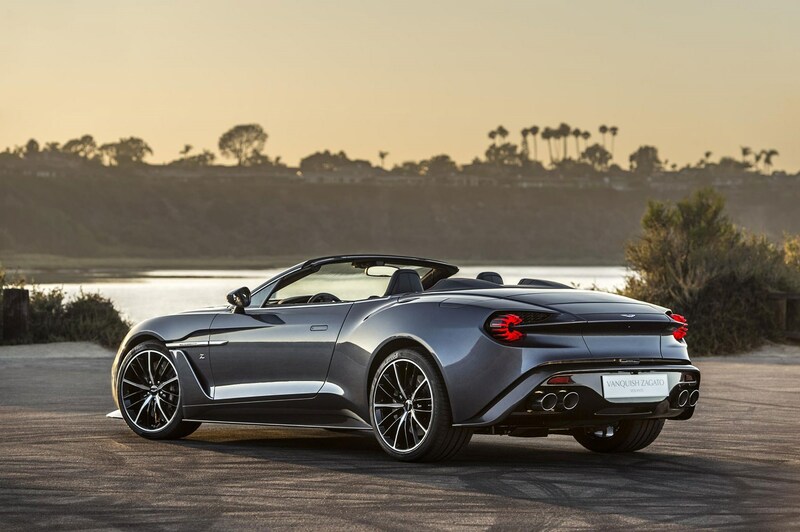 The Speedster (below) will be even more rare, with just 28 being made. 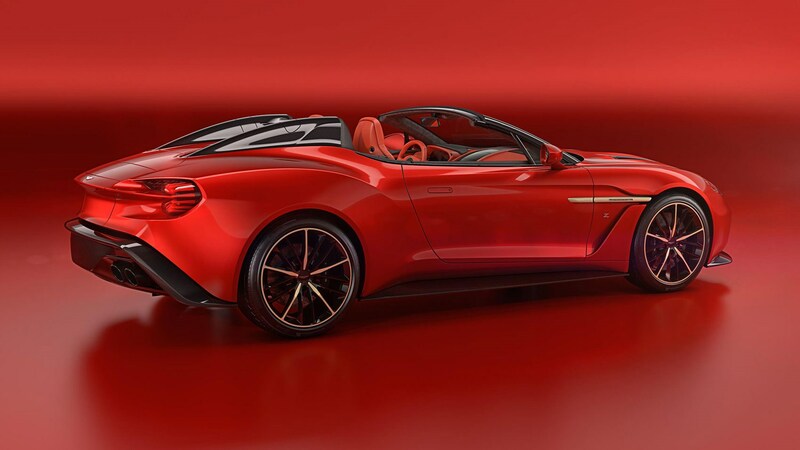 The Aston Martin and Zagato relationship is one of the most enduring in car design. The Brits have worked with the Italian carrozzeria for more than half a century and the pace shows no sign of letting up. 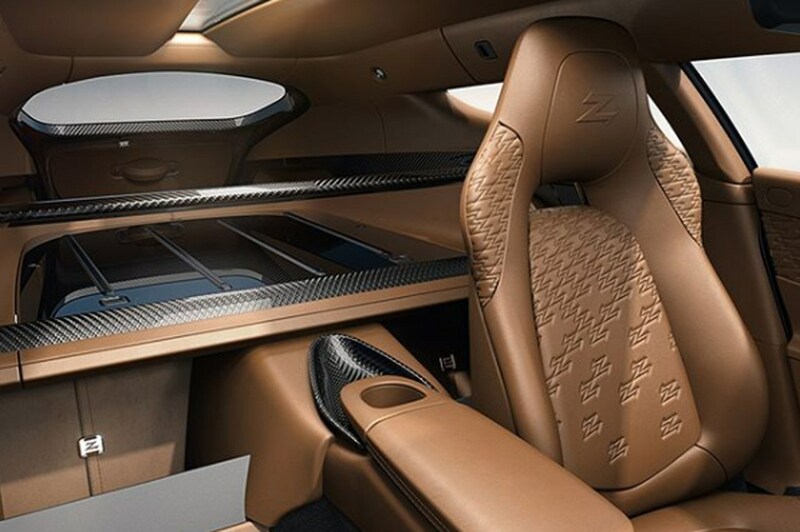 All four Vanquish Zagatos are powered by the same 592bhp naturally aspirated V12 driving the rear wheels through Aston's Touchtronic III transmission, and use extensive amounts of carbon fibre to create the unique designs. 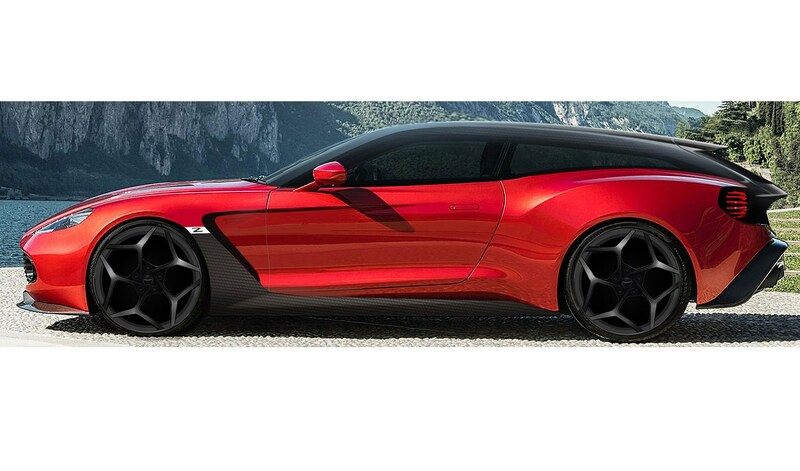 Most of the limited run of 325 Zagatos have already been snapped up, according to Gaydon. 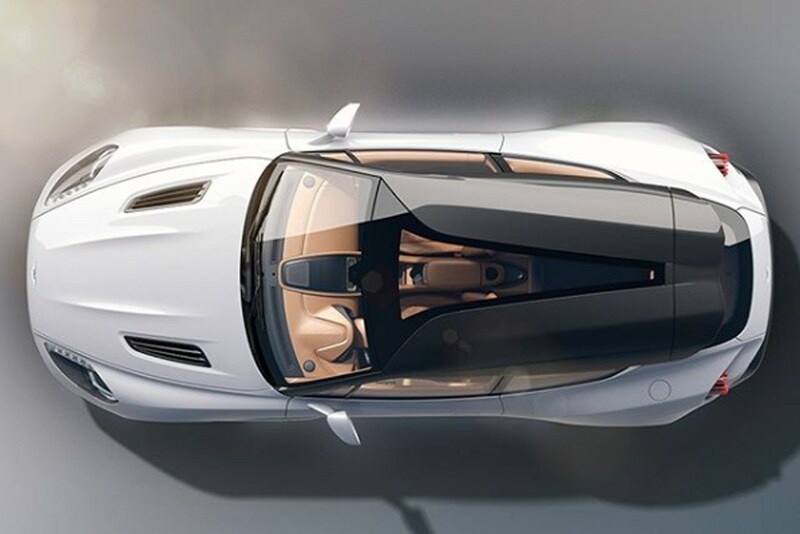 Just 99 Coupes, Volantes and Shooting Brakes will be built, while the Speedster will be the most exclusive of all, with just 28 being built.